First of all, I want you to know I absolutely love and adore your country. Never in my travels have I met a friendlier, more hospitable people and never in my sojourns have I burned this many taste buds on deliciously spicy Chicken Vindaloo. My love affair with India started almost 10 years ago when I, a lone wanderer with nothing but the shirt on my back, arrived for the first time. I remember to this day, the Chennai airport, hustling and bustling, the smells, the touts, the hawkers...I loved it from the get go. The wild chaos that was India was the perfect antidote to my structured western mind. 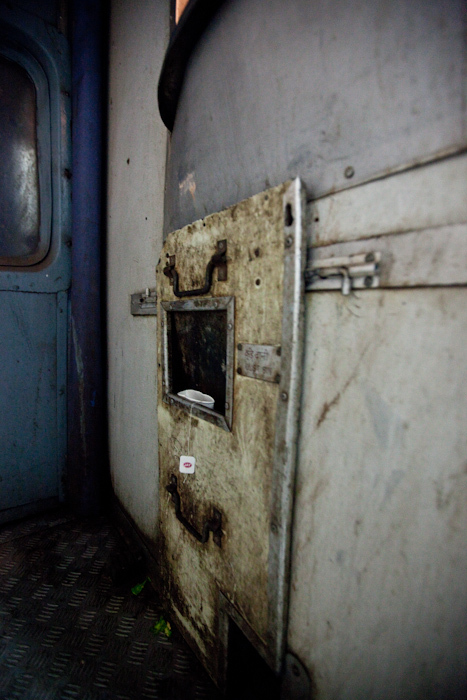 It was the first train ride that solidified my passion for your vast and heterogeneous country. I rode from Chennai to Varanasi, a three day voyage on a railway that brought me to new lands and new friends, to new sights and expanded horizons. How soundly I slept on my top berth, the clickety clack on the tracks lulling me to carefree dreams like a child's lullaby. From my fond memories of that time I recall the trains being efficiently on time and though while not spotless by any means, clean enough to enjoy the ride....and so it was for nine beautiful months, just me, a backpack and an open heart. And now here I am, 10 years later, back in your country. But this time its its different. I'm older and I fear my poor heart has hardened a bit since those carefree days of my early twenties. Gone is the back pack with the yellow walkman, gone is the untrimmed beard and flowing messy long hair; all traded in for expensive camera gear, an iMac, PAN card number, bank account, Vodafone Bills and demanding clients. That's right Mamata, I came back...but this time I came back to make money. And because Time is Money, romantic train rides were substituted for low cost domestic air carriers. Jet Lite to Bangalore, Kingfisher to Calcutta, IndiGo to Jaipur and GoAir to Chennai. I did miss the trains, but what to do??!! The Indian economy is growing by 10 point something percent and XYZ advertising agency isn't going to wait three days for me to arrive by train to Delhi. 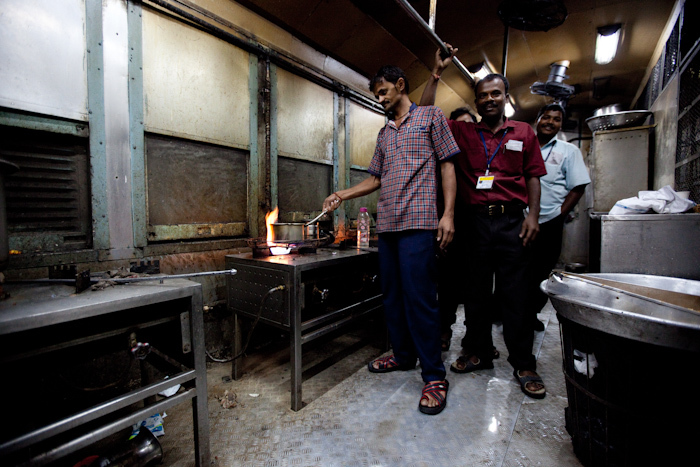 What followed at Nizamuddin station in Delhi was heart wrenching. Imagine expecting to see your lover after ten years of separation, her youthful, innocent beauty burned in your mind... but instead you're greeted with some haggard old shadow of her former self, her face looking withered as if wracked by some debilitating addiction. Shocking, disappointing...devastating. 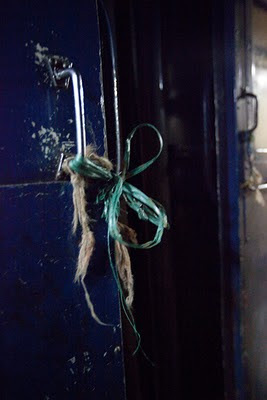 Such was the state of this train, Mamata. The filth, the cockroaches, the uncleaned toilets, the spilled food, the dirty and stained sheets! 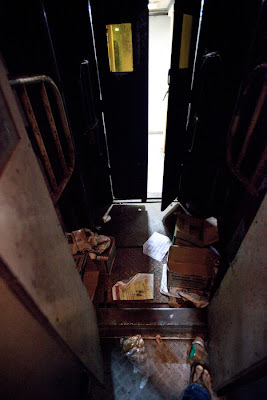 I could hardly conceal my horror...where was the train of my past? what had this locomotion become? I was in a panic! Imagine my anxiety at having to convince my wife that this was truly the best way to travel India, her head nodding, confused, as a large rat slid under our feet. 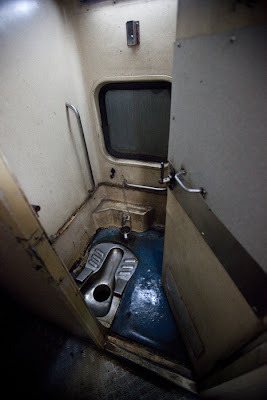 Mamata, I know you are busy, but if you have made it this far, please accept my humble request to have the trains of India cleaned, thoroughly. They are the life blood of the country. People need them. Foreigners use them and then report back to their home countries...is this impression you want to leave? They say Cleanliness is next to Godliness. With so many Gods here, can at least one of them lead your trains to cleanliness? your hands make 'holding it' a reality. Garbage piles up between the cars. I watched a documentary a few weeks back on the rail service in India and the pride each and every staff member had in their work. Many boys follow in other family members steps and grow up expecting to work the railways and the level of detail in their schedules puts shame on our UK system. India, along with China, Rissia and Mexico is becoming very rich indeed. Pity the governments as usual lose sight of whats important! I have sent a mail from my side, even you can send the mail on this ID. I have spent 7 months in India last year (and I am the kind of guy with long hair, backpack and dirty LP guide in my hands) and I have to agree with some of your quality description but can not really compare it to the past since I was not there ten years ago. So to assure you - one year ago the situation was the same as it is now. But hey it is damn cheap way to travel enormous distances. I agree with the comment above - it is probably you, Martin, that changed. Nothing else changed much! The rail stations and rail trains in India have been filthy since I can remember [around 40 years!]. 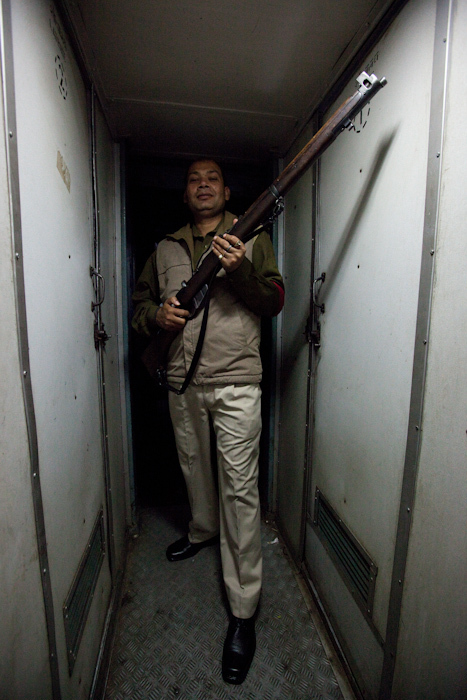 Was just in India and almost took a train from Delhi to Jaipur. Glad it did not work out and I went by Kingfisher instead! I have just been to India 3 weeks ago, and took the train from Delhi to Varanasi during the night. 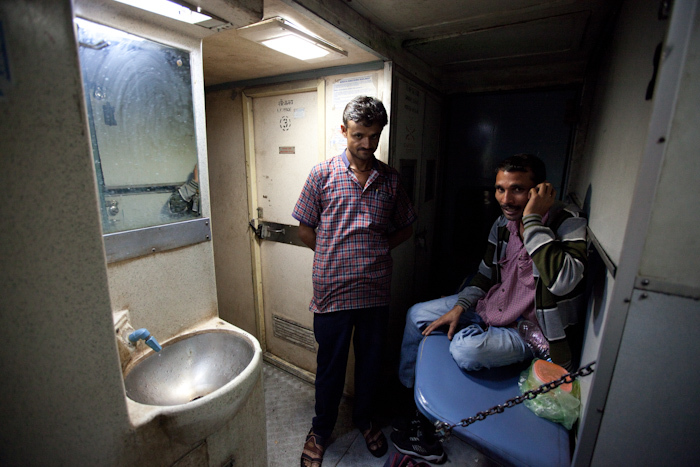 It was my first time in an Indian train, and it was not a pleasing as I would have hoped. Luckly we was going back by airplane.